Notes - Recording: In my opinion, this recording is not only of excellent quality/caliber but also features a setlist that is of the utmost of interest to many collectors, fanatics & various Tool fans. If you take a look at the setlists from 2001 + 2002, as a whole, you will see little if any variation in them. 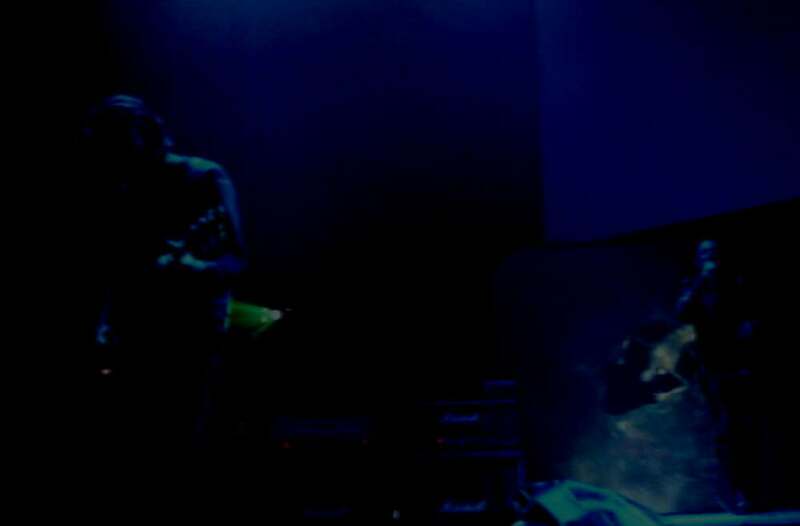 However, Tool did mix it up a bit and it seems to be in Europe (lucky) when they do. This setlist is no different. With a stellar rendition, extended no less, of "Ticks & Leeches" followed by the standard-opener of The Grudge to Ions to 4* (not Stinkfist post-Ions), that is enough to put this recording on my rotation. Even slight variations of setlists add to the enjoyment overall. The audio recording is enough to warrant multiple listens from even the most passive Tool-collector. Now for some reason, to my ears, the CD version sounds excellent but the DAT-2 sounds even better; thank you Per. The recording + performance are one of my personal favorites from 2002; highly recommended. Notes - Per: Per put in an absolutely obscene amount of work in regards to hunting this + the other 3 Tool recordings from this taper down. These recordings would quite possibly never, ever have been known to exist had it not been for his innate skill in hunting sources-down. After everything, he then shared these with collectors thereby severely limiting any amount of trades he may get out of them. Although all of these shows are now common in the trade circle, please let it be known that it is to his credit that these recordings are even in your collection. Remember that what comes around, goes around - next time you receive something 'cool' shoot Per a line flintstone5@hotmail.com to offer to trade or just send it to him. Maynardism: "For those of you who have taken too many hallucinogens, take a deep breath, relax... you are at a Tool show - just in case you forgot."